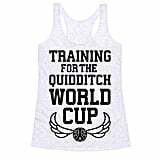 Is Quidditch your favorite sport? 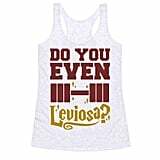 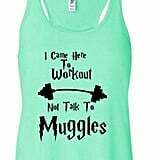 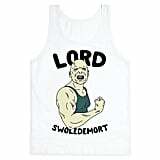 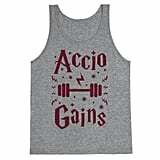 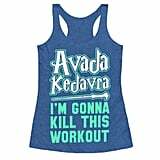 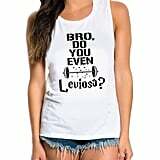 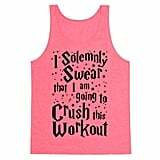 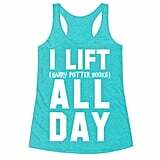 Do you lift Harry Potter books more than weights? 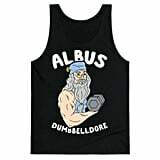 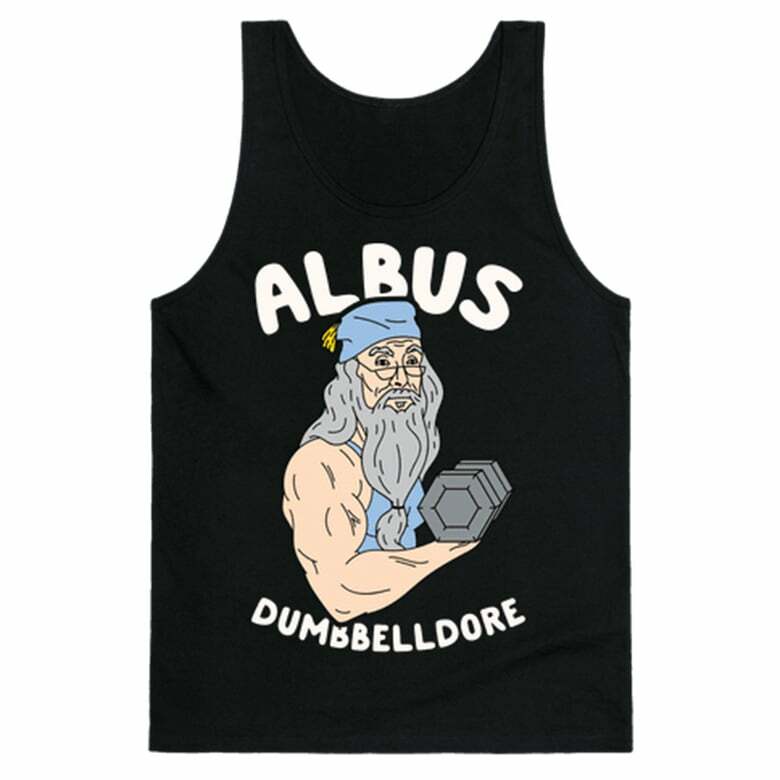 Perhaps you've been casting "Accio abs" to no avail? 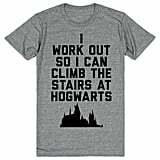 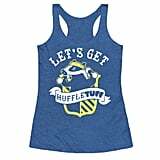 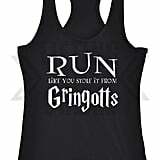 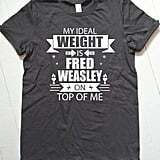 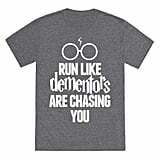 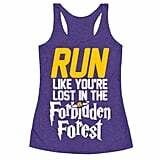 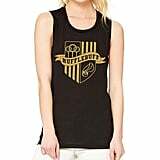 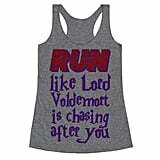 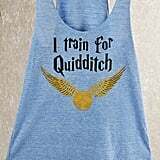 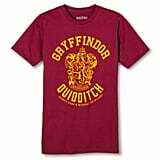 We have some shirts for you that are right up your (Diagon) alley.